McLaren marks five decades of operation in 2013, so it’s planning a series of events to commemorate its 50th birthday. Among these is a series of three videos, explaining the metamorphosis of McLaren from a fledgling race team to an international powerhouse behind some of the most successful race cars and some of the highest-performing road cars in the world. The first video starts off in something of a mysterious manner. 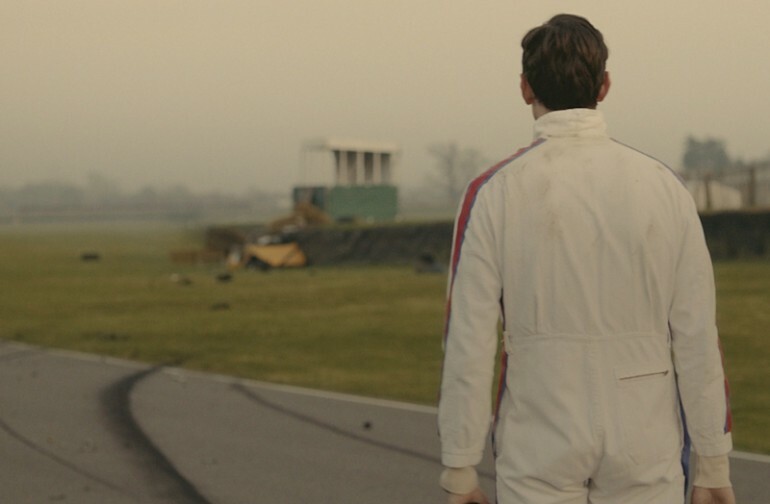 We see a driver in vintage race garb, peeling off helmet and gloves as he walks across a field to the track. Early on, we realize the man is Bruce McLaren, who died testing a new Can-Am car design, the M8D, at Goodwood in June of 1970. Using dead people to pitch your products rarely works out well, but this video is perhaps the best exception to that rule we’ve ever seen. Director Marcus Söderlund does an exemplary job of honoring Bruce McLaren and his memory, instead of exploiting it for commercial gain. In fact, the video does a spectacular job of explaining what drove McLaren, and what continues to drive the company that bears his name to this day. Sadly, Bruce McLaren’s remarkable story is likely unknown to many racing and performance enthusiasts today, and it’s a story well worth telling. McLaren earned his first Grand Prix win at age 22, and by the time of his death some 10 years later, his namesake company had become one of the dominant forces in Can-Am racing. McLaren may not have had a long life, but there’s no denying that he lived a full life. Look for two more videos to be released by McLaren in 2013. If the first one is any indication, we can’t wait to see the rest.